Cut costs developing HEVC/VP9 decoders/encoders with stress, syntax, and error resilience streams. Track and manage defects, feature and change requests, customer issues, and other development tasks. 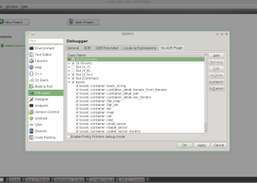 Extend debugging capabilities in Qt-Creator. 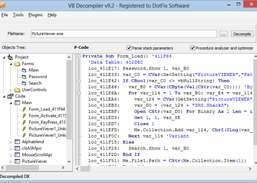 Provide Decompiler, Disassembler and HEX Editor for Visual Basic 5.0/6.0 and .NET applications.